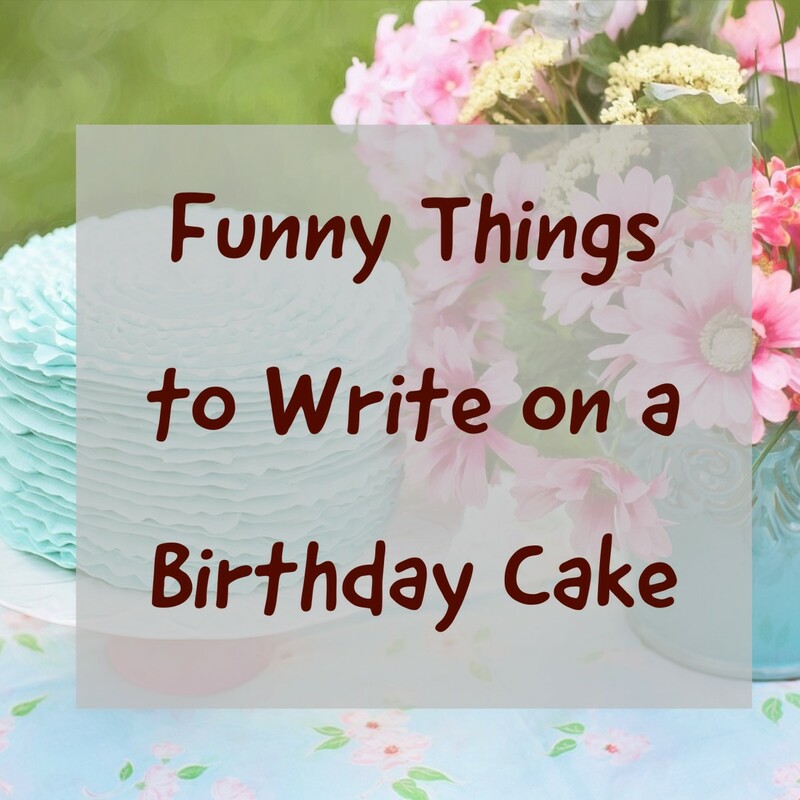 Sending a card doesn't have the impact unless it's loaded with a thoughtful comment or buckets of sarcasm. 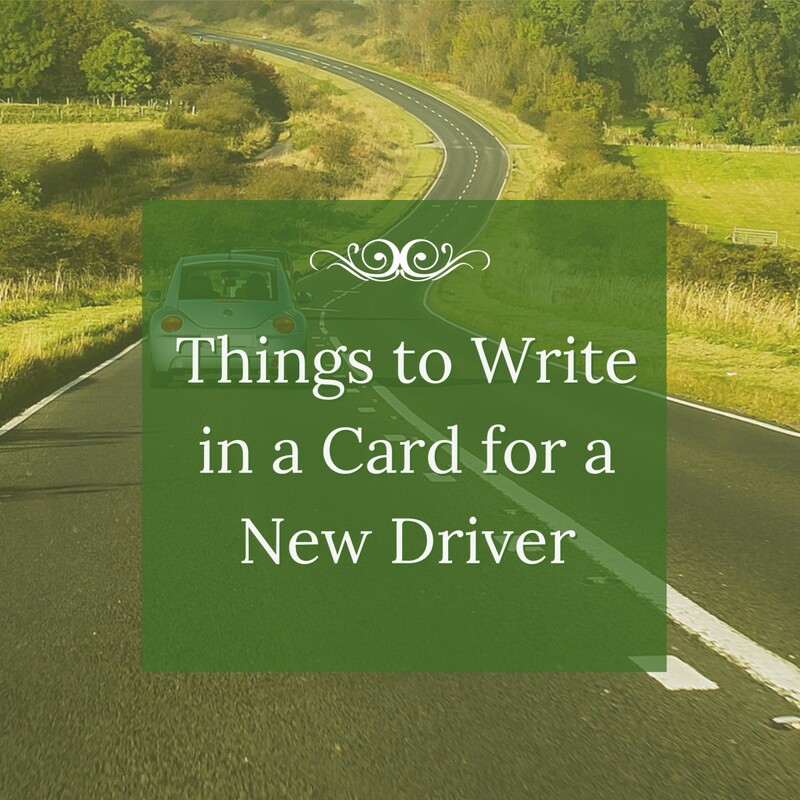 When you can't find the words to write in a card, email or text to the new driver in the family, then feel free to use these phrases as is or to inspire your own words. 2. In a world of crazy drivers, you're now officially driving amongst them. Congrats! 7. "Can I have the keys?" - Five words we've been dreading! 8. Stay calm and do the right thing; drive the speed limit! 9. If you think for one minute we're going to let you use the car, well you're right! Here are the keys, have at it! 10. Congratulations, you're now on the roads. Actually, I meant 'yikes'. 18. Driving is freeing, but not when you're using my car! 24. In a world of chaos, you're about to add to it! 25. Congrats. Good. Now you can drive us everywhere. 28. Thank gawd we don't have flying cars, 'cause then we'd all be in panic mode, congrats on getting your ground-driving license! 29. Getting a license to drive a car isn't easy! How did you do it? 30. The roads are ready for you. We're not! 33. Your GPS will always take you home, unfortunately you have to drive the car to get there! 35. We're sending you good wishes as you take to the roads, and we're sending everyone else on the road the same thing too! 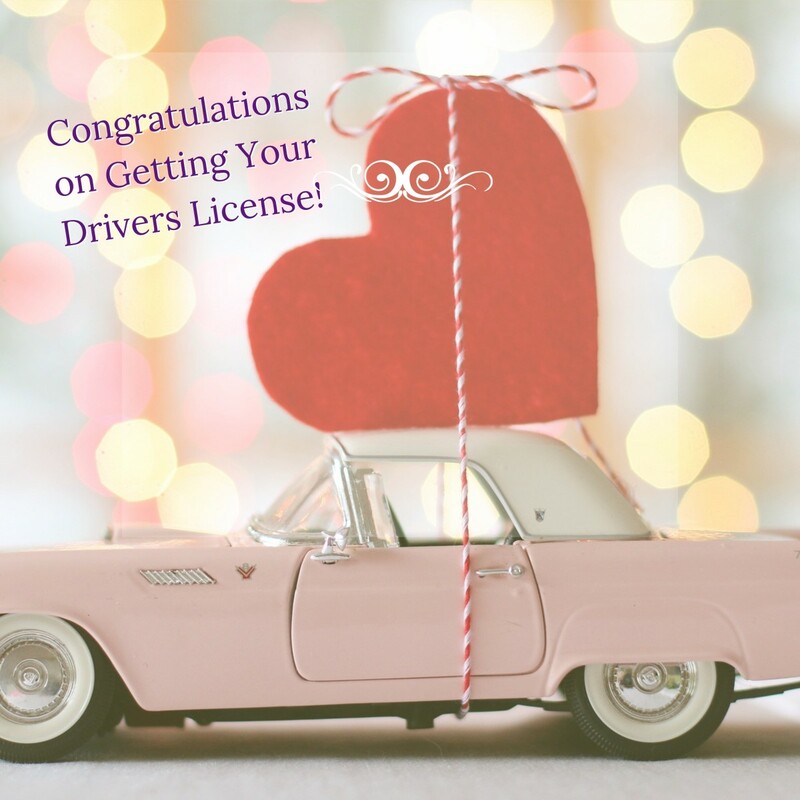 How Did You Personally Do on Your Drivers Test? It took me more than three tries! 11. We never doubted you for a second, we knew you'd pass. Congrats! 17. You are one of the most responsible people we know, and we are grateful for that. 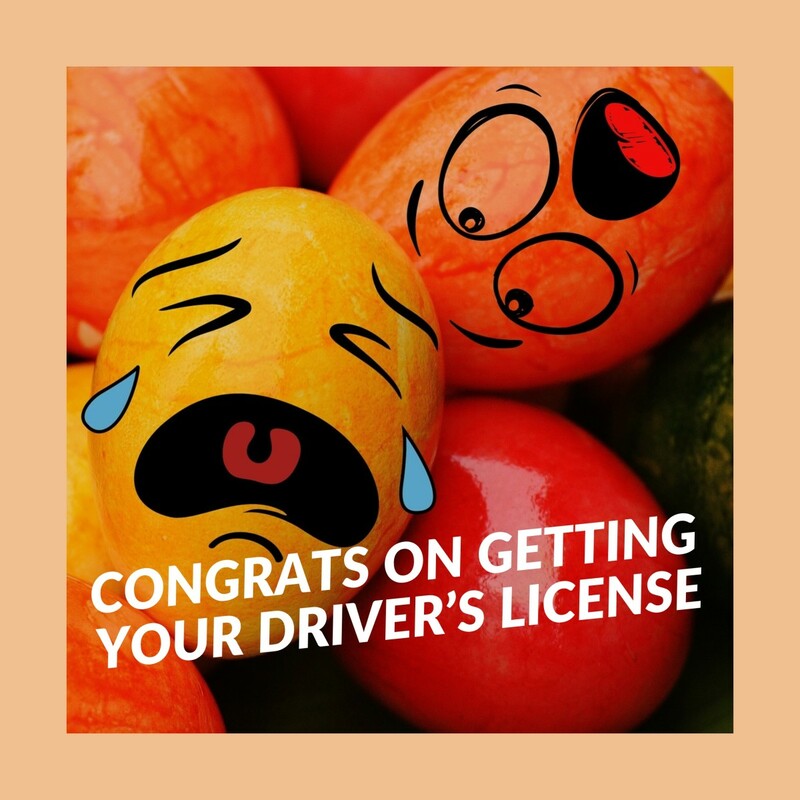 Of course we're not surprised that you passed your drivers test, congrats! 20. You've been given a gift, the right to join the rat-race, please do so safely. How Long Have You Had Your Drivers License? A fun post to read, Barbara. My grandson just got his driver's license. I think I will borrow one of your funny sayings to send in a congrats card to him. I remember being so 'nervous' when his dad passed his driver's test and 'drove' me back home. Now it's HIS turn to worry.... LOL. It took my aunt 4 tries to get her drivers licence. She was in her 40's and my uncle bought her the longest vintage car I had ever seen. I could not have imagined taking the test in that car lol. It was a beauty though. Some of those are really funny. I wish I have these when the grandkids got their license.